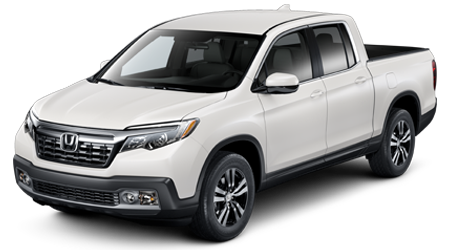 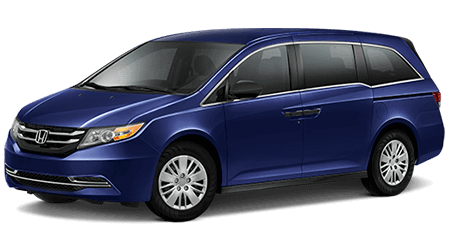 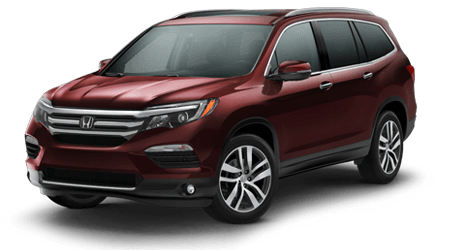 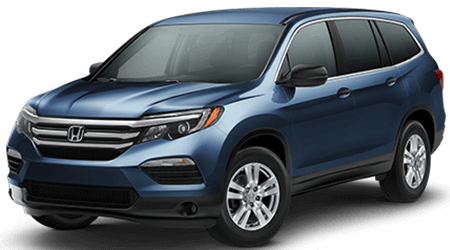 The Vehicle Exchange Program at Yonkers Honda is a convenient program that lets you upgrade to a new vehicle while often keeping the same monthly payment or even getting a lower monthly payment. 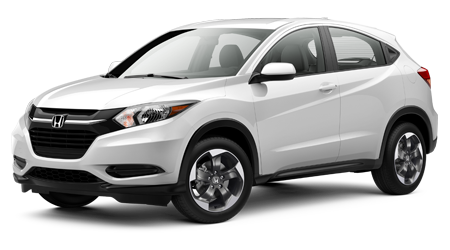 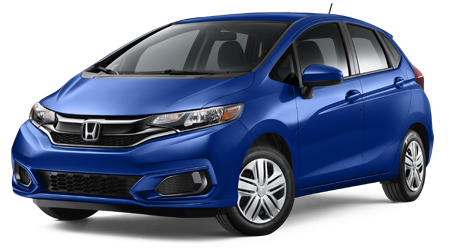 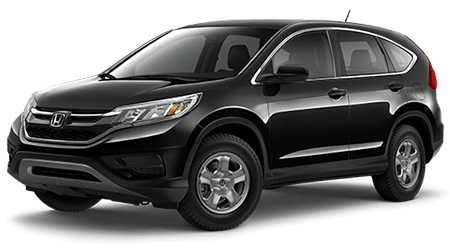 Our Honda upgrade program means you can get a safer and more reliable new vehicle in exchange for your current car. 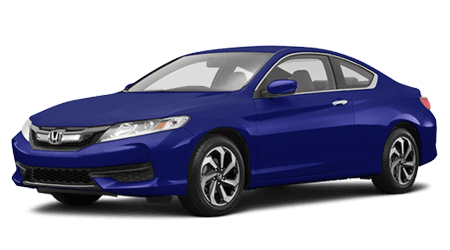 Our new and used Honda dealership in Yonkers, New York is excited to introduce Westchester and Bronx drivers that are interested in a Honda vehicle exchange to our program, so don't hesitate to contact our professional team today! 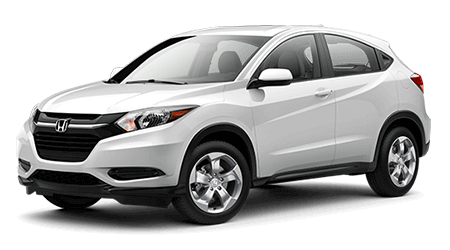 The Yonkers Honda Vehicle Exchange Program allows drivers to upgrade their old vehicle to a more reliable one. 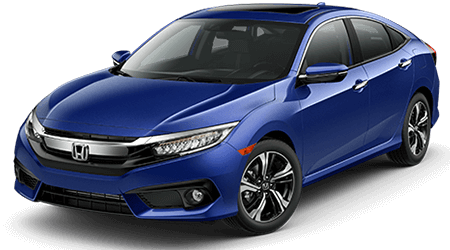 Often this can be done at either the same payment or even a lower monthly payment, so don't hesitate to learn more about our Honda Vehicle Exchange Program and the reliable vehicle models you can upgrade to! 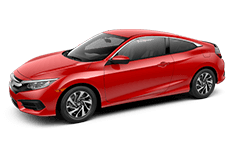 What Are The Advantages Of The Vehicle Exchange Program? 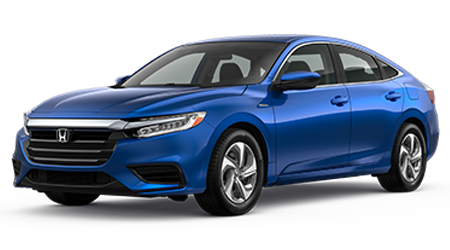 And because there is such a high demand for quality pre-owned models, our new and used Honda dealership many times offers drivers a price that is above market value for their well-maintained used car! 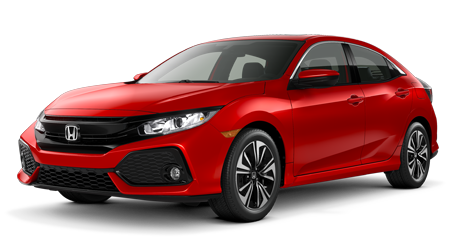 Enjoy a no hassle experience and reduced maintenance and repair costs, visit Yonkers Honda if you're a New York City driver that is looking for a competitive car exchange offer! 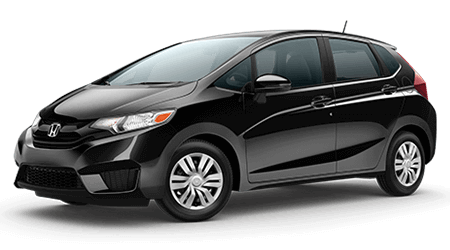 We're excited to review all the benefits of our vehicle replacement program and look forward to welcoming you to our convenient Yonkers location soon. 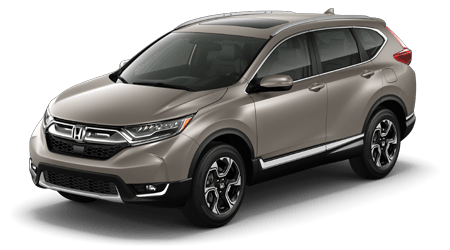 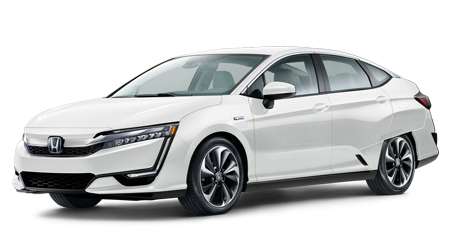 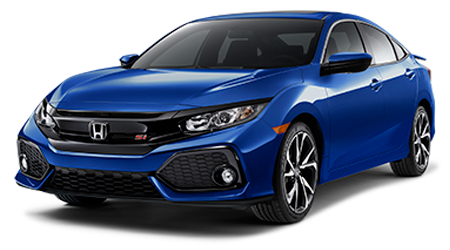 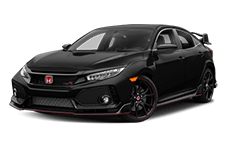 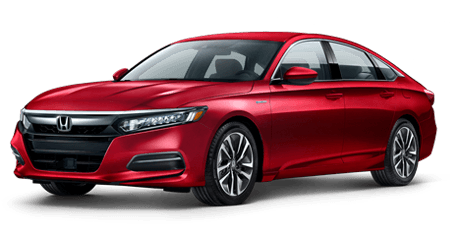 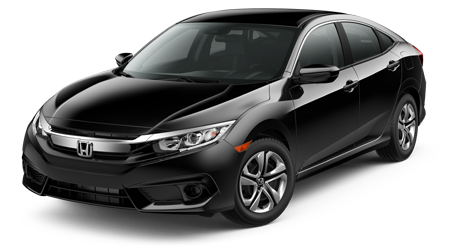 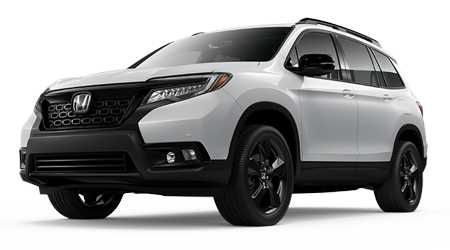 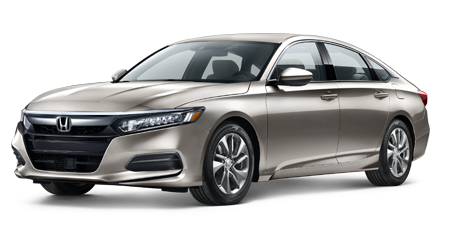 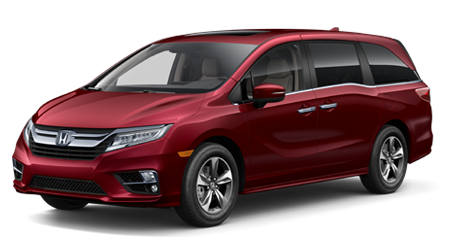 Feel free to browse our affordable new Honda inventory to get a feel for your upgrade options or use our interactive website to value your vehicle now!